Populated with ghosts from the past and contemporary victims of cruelty, these poems focus on the stories of a woman diagnosed with cancer during a divorce and a mother struggling with her daughter’s autism and epilepsy. 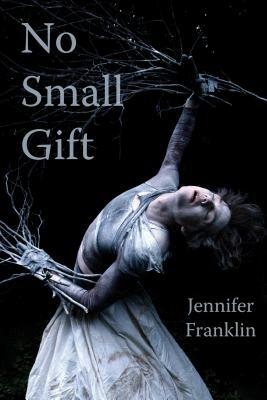 JENNIFER FRANKLIN graduated from Brown University and holds an MFA from Columbia University where she was the Harvey Baker Fellow. Her first full-length collection, Looming, won the 14th Annual Editor’s Prize. Her poetry has appeared widely, including in Andrew Solomon’s award winning book, Far from the Tree. Franklin is a poetry workshop instructor and program director at the Hudson Valley Writers’ Center and co-editor of Slapering Hol Press, the small press imprint of the Hudson Valley Writers’ Center. She lives in New York City.